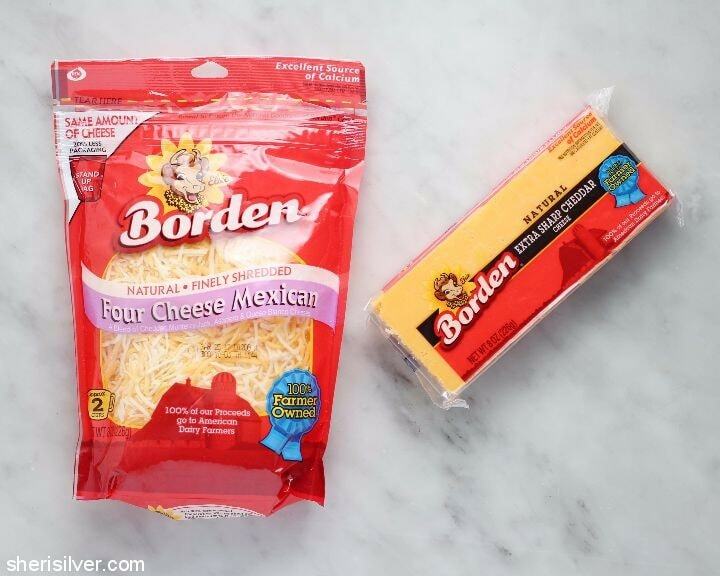 shortcuts: two easy, cheesy snacks! There is something about the coziness of winter that finds us huddled together more often than at any other time of year. Roasting marshmallows by the fireplace. Hunched over a puzzle or board game. Even digging into a plate of doughnuts on a weekend morning. And I love it. We are all so scattered for much of the week that the rare times that we are all together – preferably at the kitchen table – are truly precious. 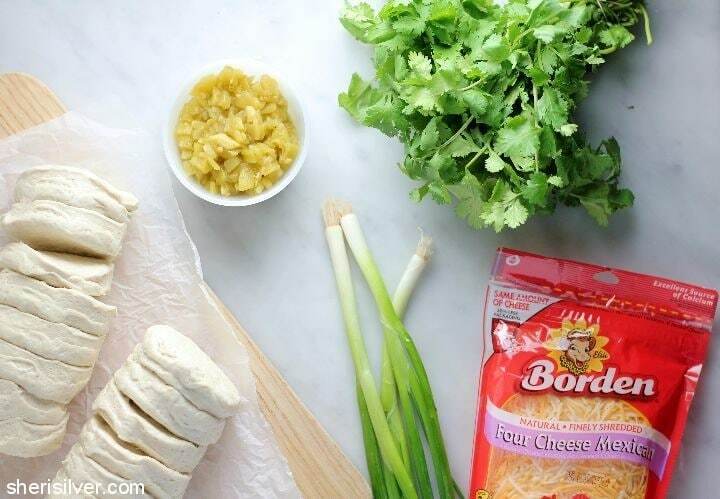 There are certain foods that foster this kind of togetherness, and I was excited to be tasked with the challenge of creating a delicious recipe using Borden® Cheese. Because, I mean, CHEESE!! 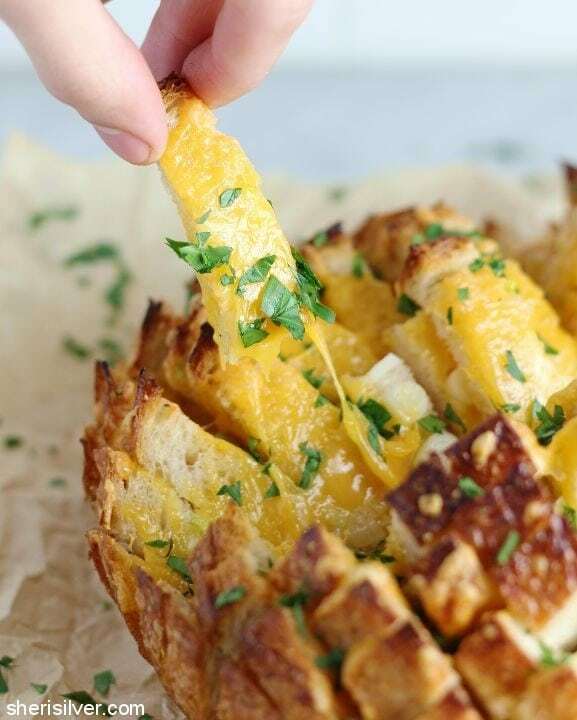 Who doesn’t love a recipe featuring tons of melted cheese? And I was so inspired (because, I mean, CHEESE!) that I decided to make two super fun, super easy, super cheesy recipes! Both play off the idea that – even when it’s just the family – food can set a fun and festive tone. And these two recipes serve up the fun big time. This has been blowing up my Pinterest feed and I knew the time had come to tackle it for myself. And all I can say is – something this good should NOT be this easy. And it is this good. Like, scary good. 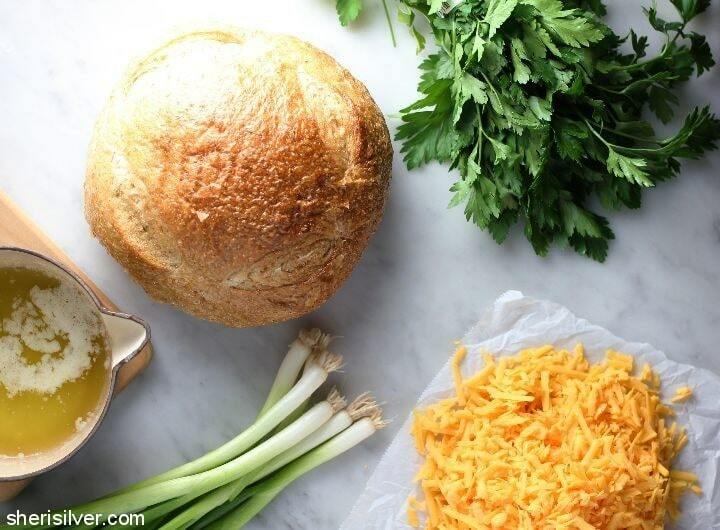 Simply “cross-hatch” any sturdy loaf of bread, stuff it with cheese and herbs, drizzle with melted butter and BAKE. 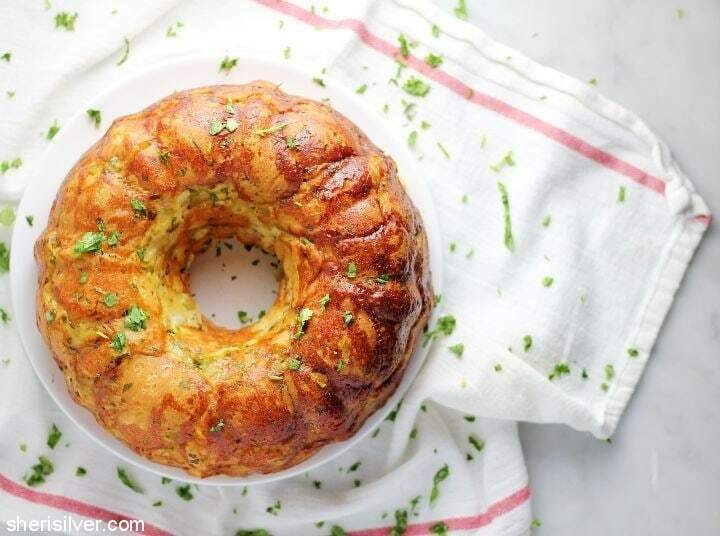 I always thought of monkey bread as more of a sweet dish, but it works just as beautifully in this savory version. 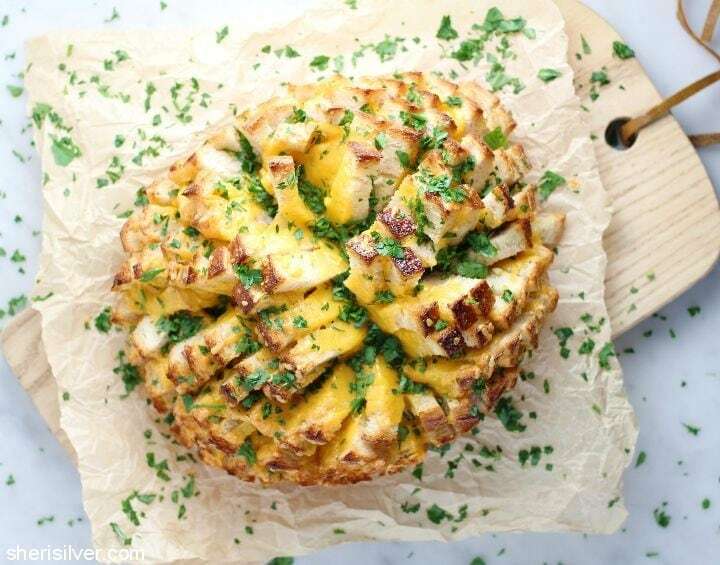 Refrigerated biscuit dough (a fave “shortcut” ingredient) makes quick work of the prep – just toss the pieces with your cheese, herbs and seasonings and bake in a bundt pan. Serve plain or with a bowl of your favorite salsa. Both of these dishes make perfect starters, sides or “game day” snacks. 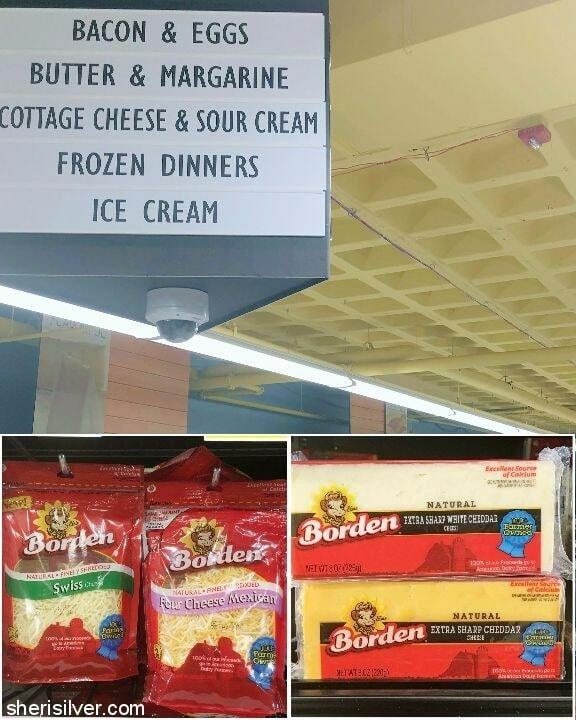 And feel free to switch up the types of cheese and flavorings – you basically can’t go wrong! So gather up your gang, break out that board game (and your stretchy pants) and cozy up! Preheat oven to 350 degrees. Grease a sheet of heavy-duty tin foil with non-stick cooking spray and place, sprayed side up, on a baking sheet. Melt the butter in a small saucepan; add the garlic and scallions. 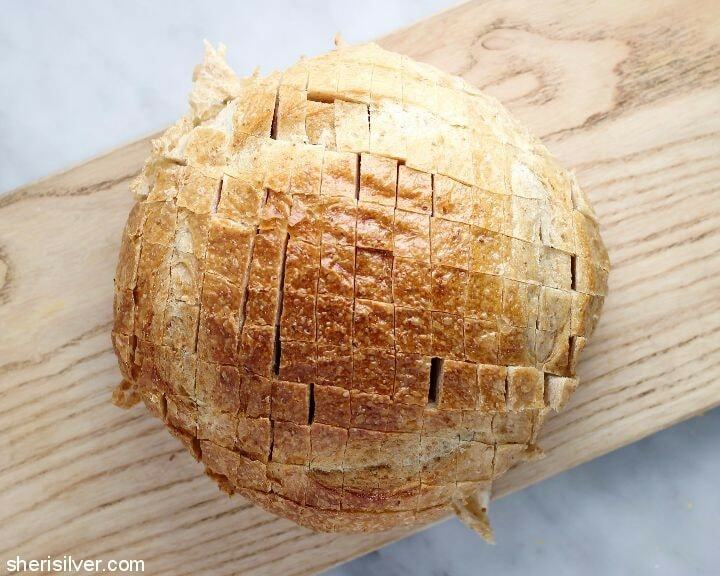 Using a serrated knife, “cross-hatch” the bread, making 1/2” – 1” squares, and slicing almost all the way to the bottom of the loaf (take care not to slice all the way through). 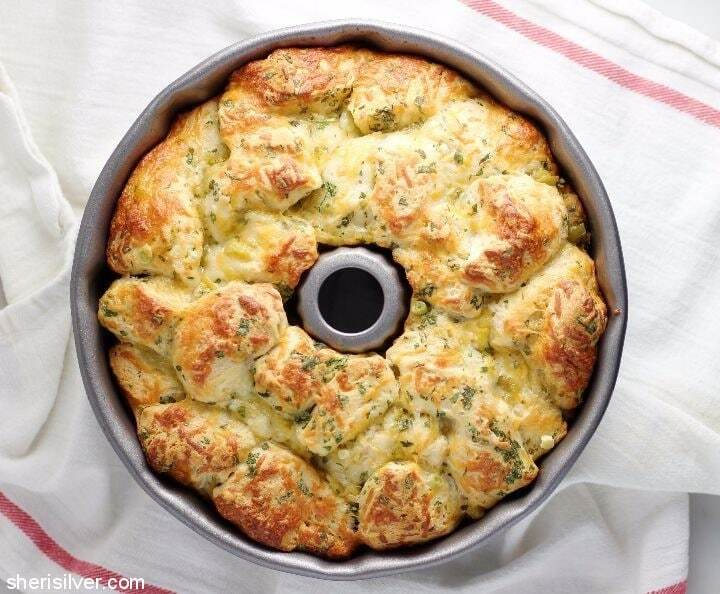 Place bread on your prepared baking sheet. Pour the butter mixture all over the bread, using your fingers to separate the slices so that the butter goes into all of the crevices. Wrap with the foil and bake for 10 minutes. Remove from oven and increase temperature to 425 degrees. 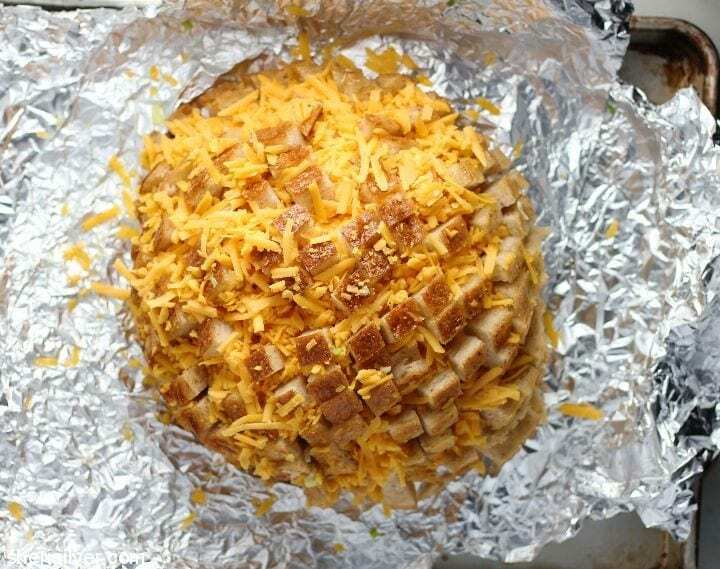 Unwrap the loaf and cover with the cheese, pushing it deep into all of the crevices. 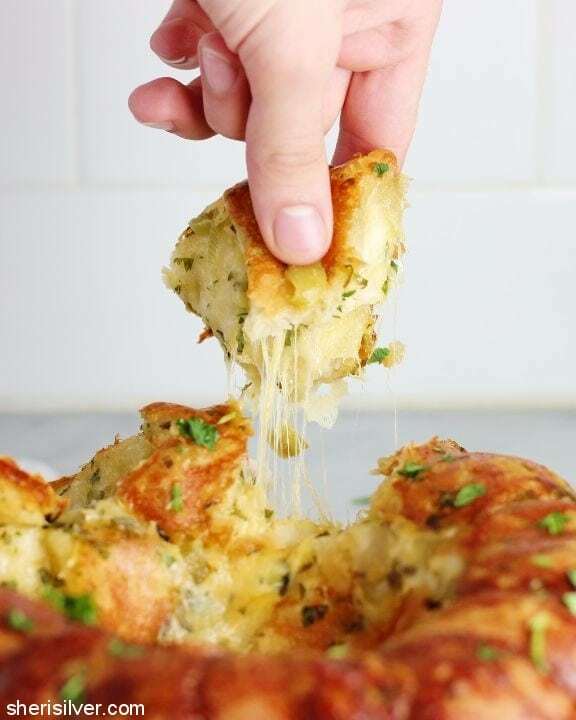 Bake, uncovered, for 15 minutes or till cheese is bubbly and melted. Cool for 5 minutes, sprinkle with parsley and serve immediately. Preheat oven to 350 degrees; grease a bundt or tube pan and set aside. Melt the butter in a small saucepan; add the scallions. 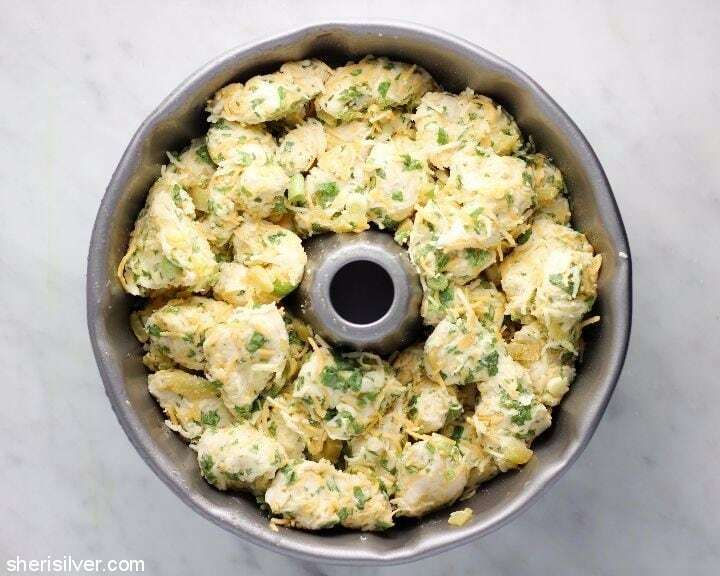 Place the biscuits in a large bowl; add the butter mixture, chiles, cheese, and cilantro. Use your hands to gently but thoroughly coat all the biscuits, making sure that the biscuits are separated so that they are coated evenly. Place the biscuits in your prepared pan and bake for 30 minutes, till golden brown. Let sit for 10 minutes, invert onto a serving plate and serve immediately.